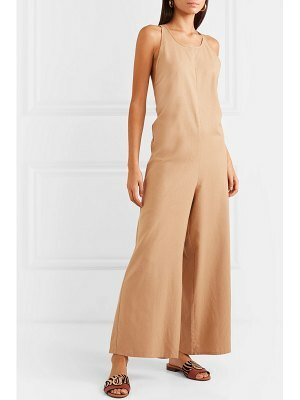 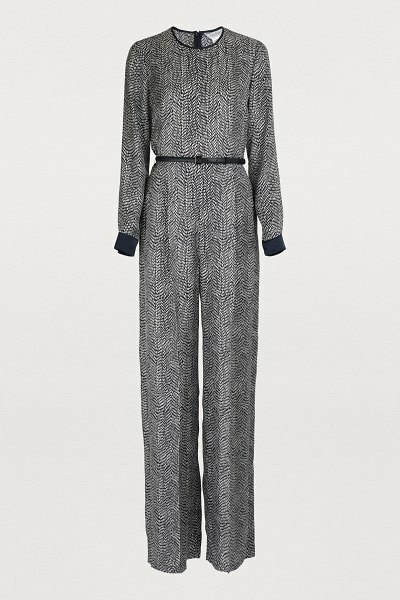 With this Alan silk jumpsuit, Ian Griffiths for Max Mara offers a graphic version of the refined style of the Italian fashion house. 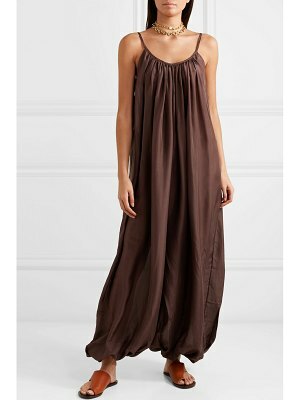 The silk design of this piece gives it a light, flowing fall for a weightless shape. 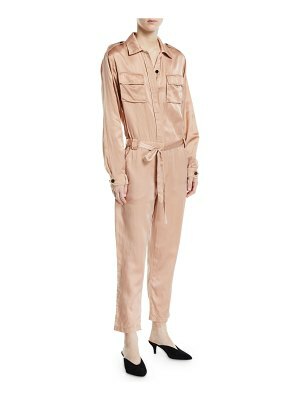 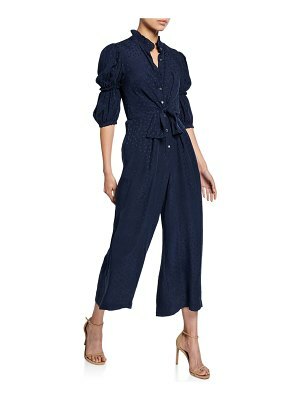 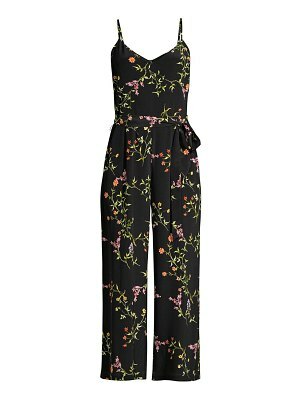 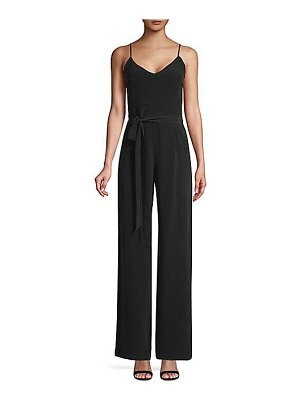 Featuring a contrasting collar and cuffs, this jumpsuit includes a narrow, adjustable, removable belt, ideal for accentuating your waist with subtlety.